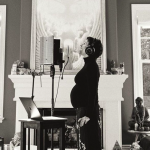 Congratulations to Alanis Morissette — the singer is pregnant with her third child! 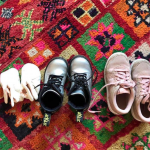 Hilary Duff took to Instagram yesterday to share an intimate video from the home birth of her daughter, Banks. In the video, her newborn baby is seen reaching out her arms to hug mom just moments after her water birth. 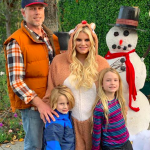 Congratulations to Jessica Simpson and Eric Johnson, who just welcomed their third child, a baby girl.